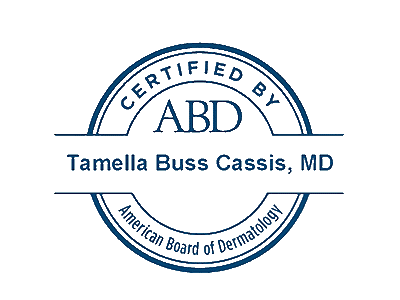 It’s National Melanoma Skin Cancer Awareness Month and Dr. Tami Cassis has an alarming statistic. One American dies of Melanoma every hour. Be safe in the sun. Thanks Kentucky Medical Association for spreading awareness about skin cancer.